The Best Shark Dive in the World! 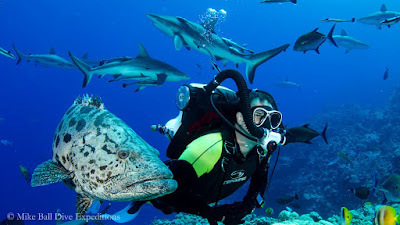 : World Class Liveaboard Adventures! Great stuff - and the variety is simply spectacular! 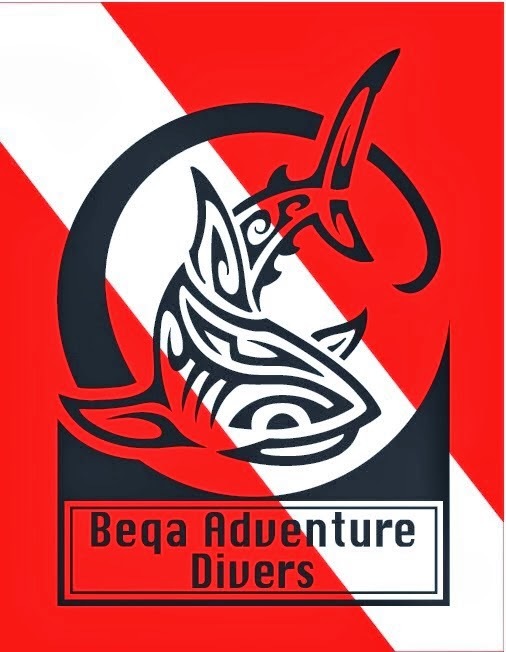 Mike Ball Dive Expeditions are obviously a member of Global Shark Diving, your one stop shop for responsible, safe and long term sustainable Shark diving!